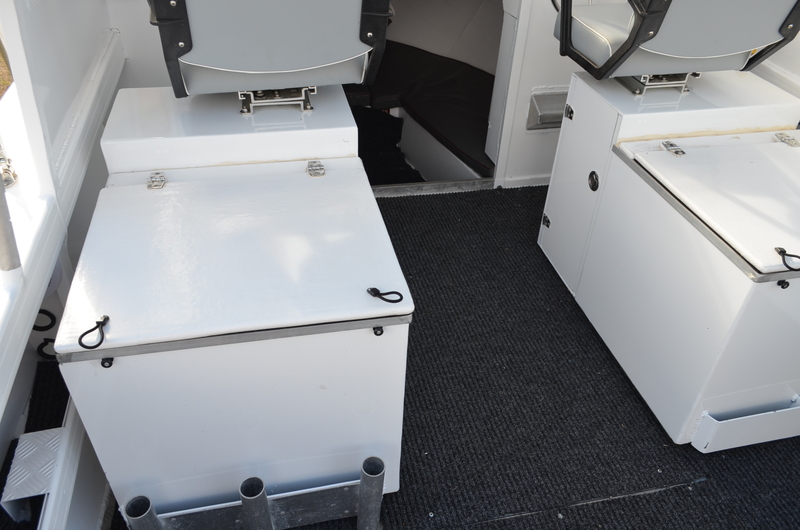 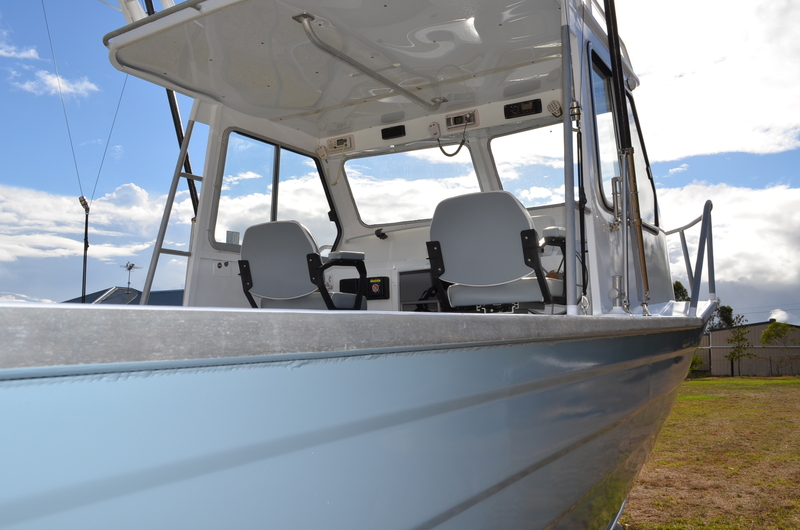 This 7.5m alloy plate vessel built by the very highly regarded Predator boat company set new standards in the attention to detail and quality of finish applied which was second to none. 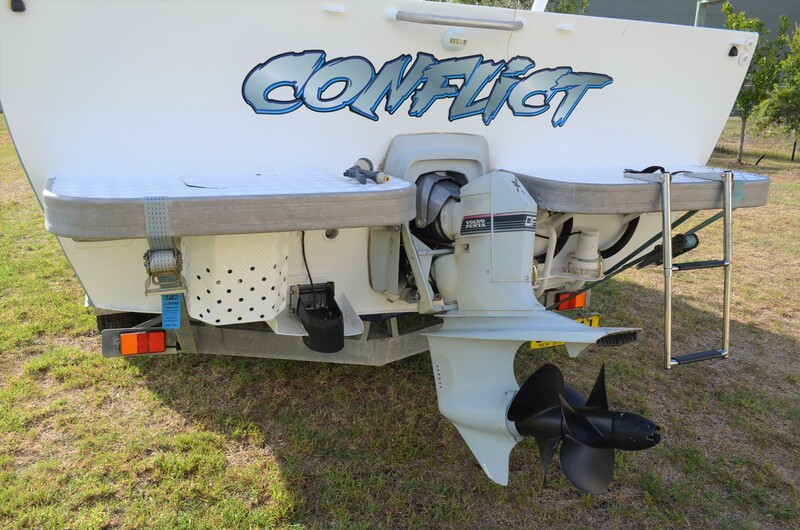 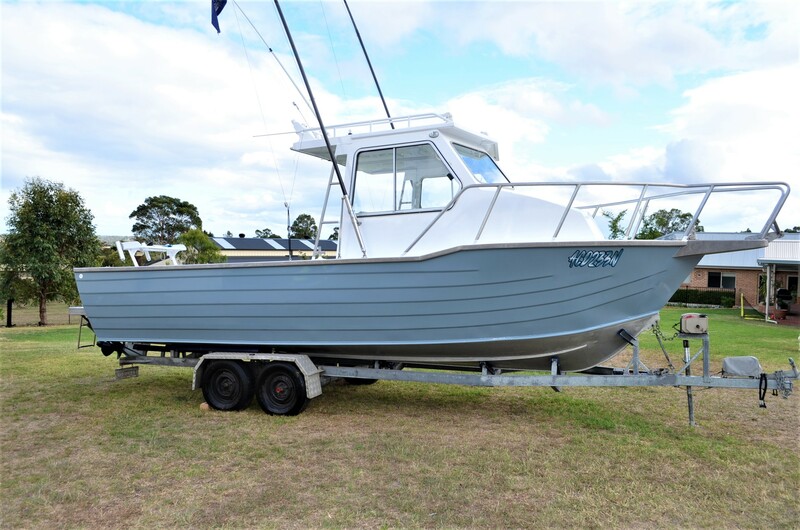 CONFLICT, custom built in 1988, was extensively refurbished in 2007 with a new diesel engine, total repaint and rewire as well as other improvements totalling over $25k. 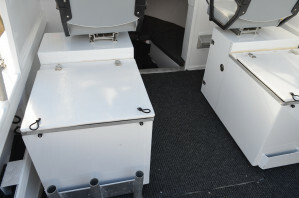 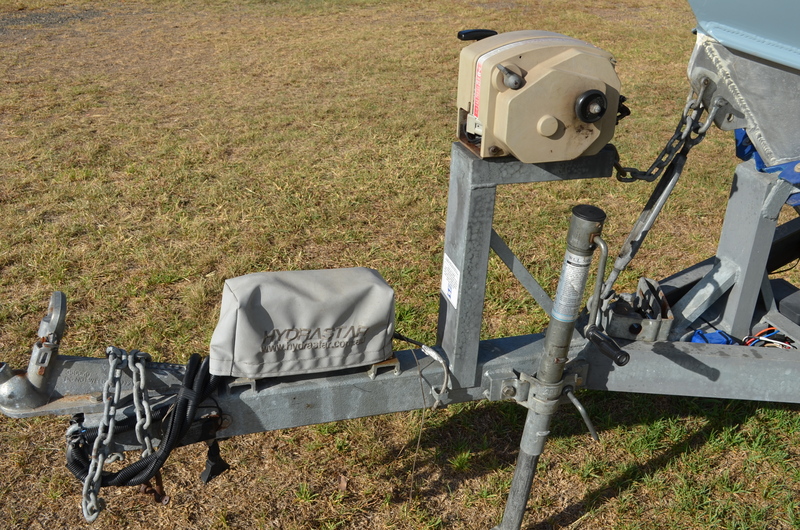 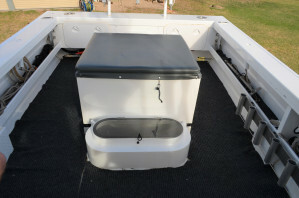 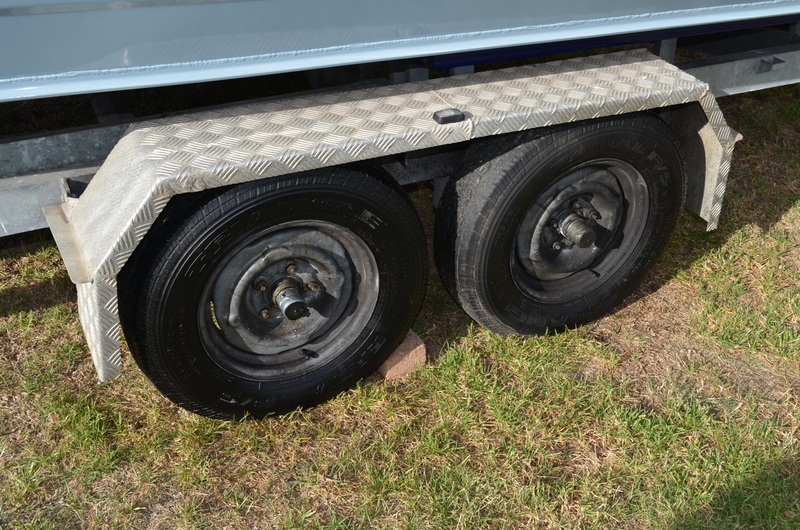 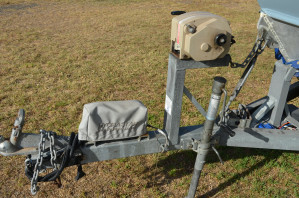 The custom trailer was also rebuilt only a few years ago. 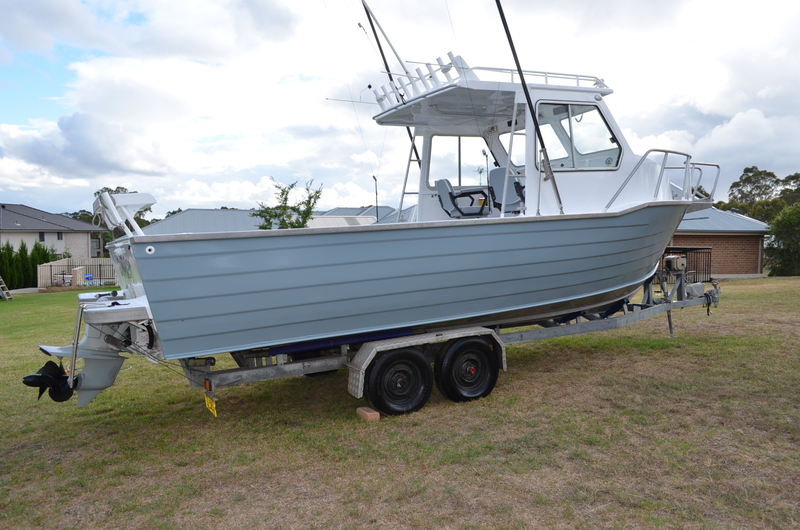 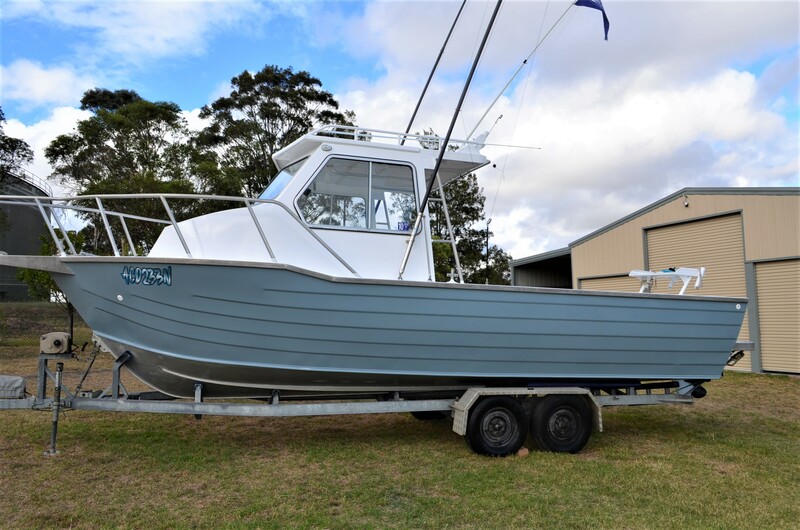 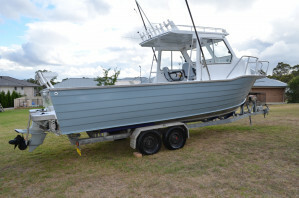 Loaded with options, this boat would turn any avid fisherman green with envy - she'd also be the perfect partner for offshore deep sea fishing charters. 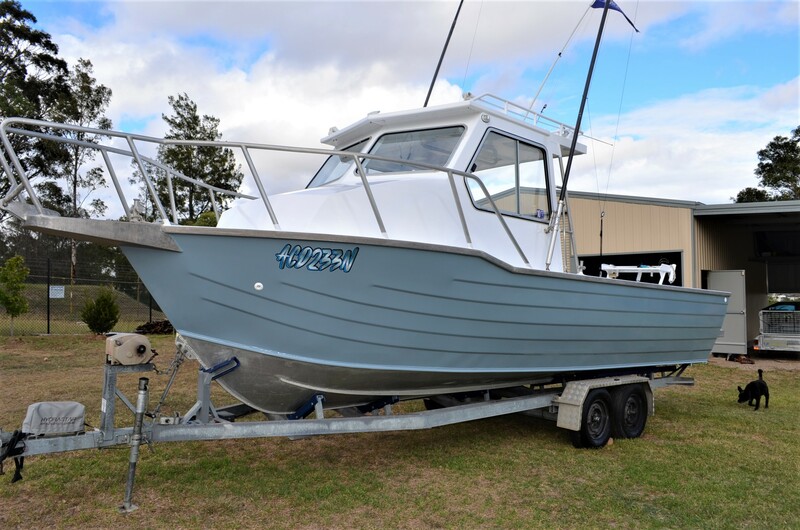 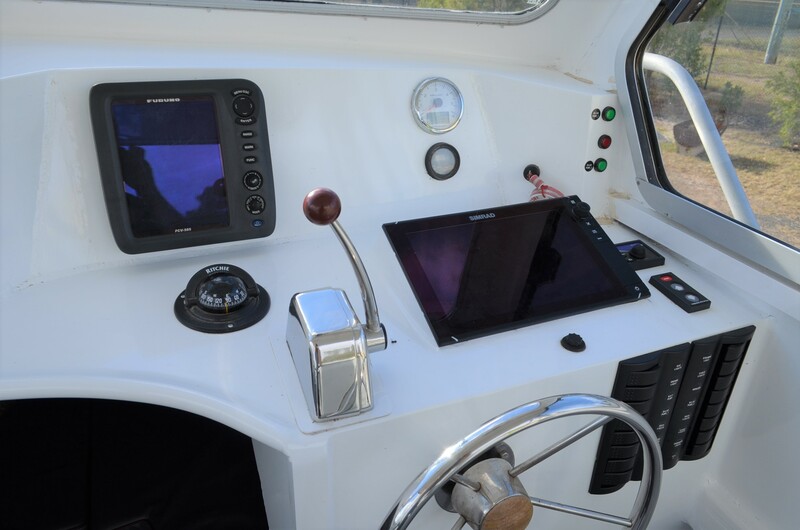 So, if you are considering serious offshore gamefishing vessels that can and will take you where the big ones are biting, do not discount this very fine Predator 750. 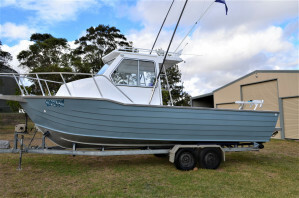 The fact that that, of the forty Predator Boats built so far, only five have been sold on, and of these, two were sold so that the customers could buy another Predator ! 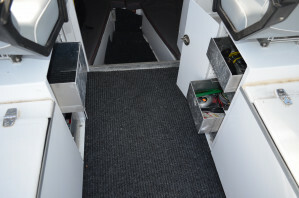 This level of faith and endorsement from customers in unheard of. 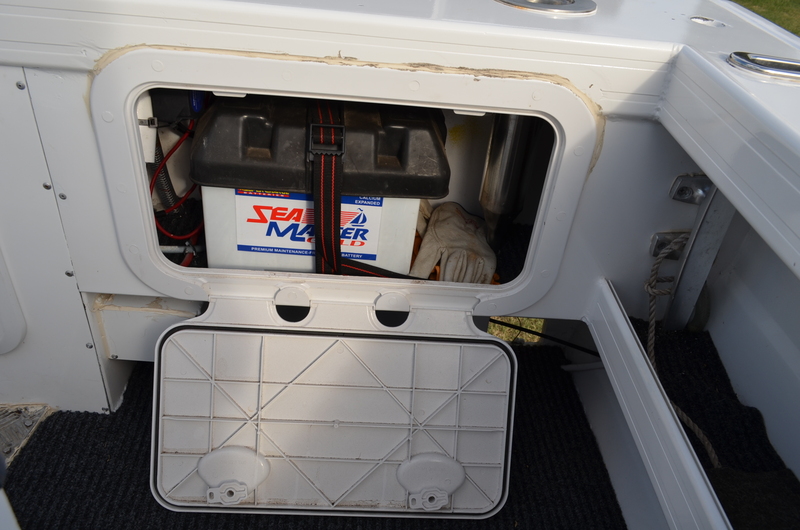 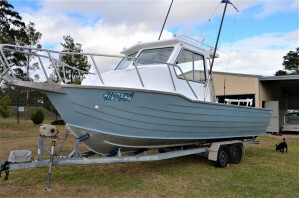 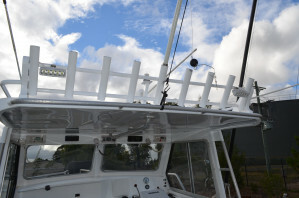 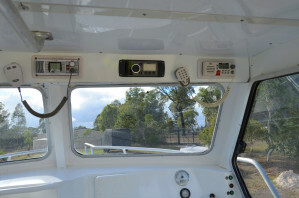 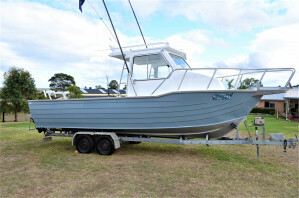 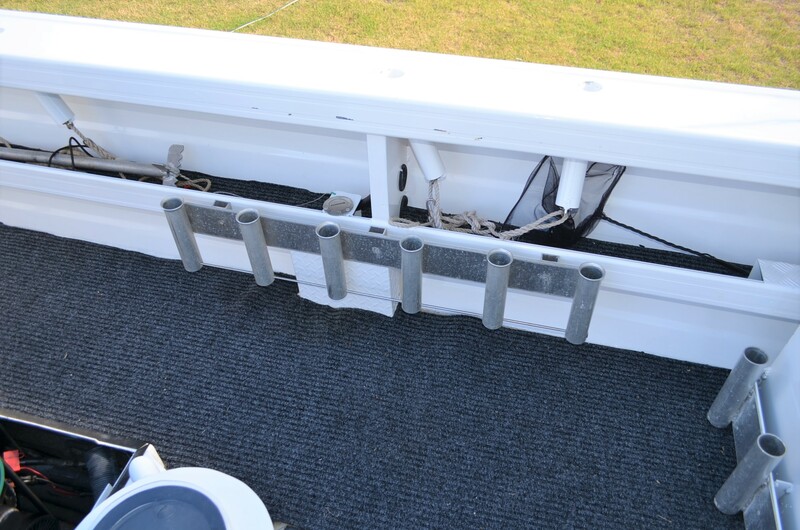 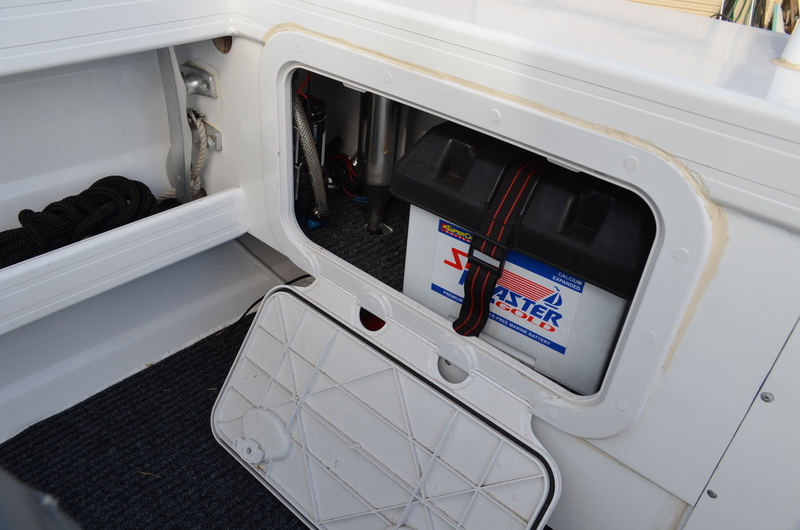 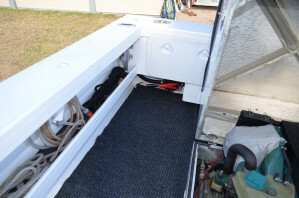 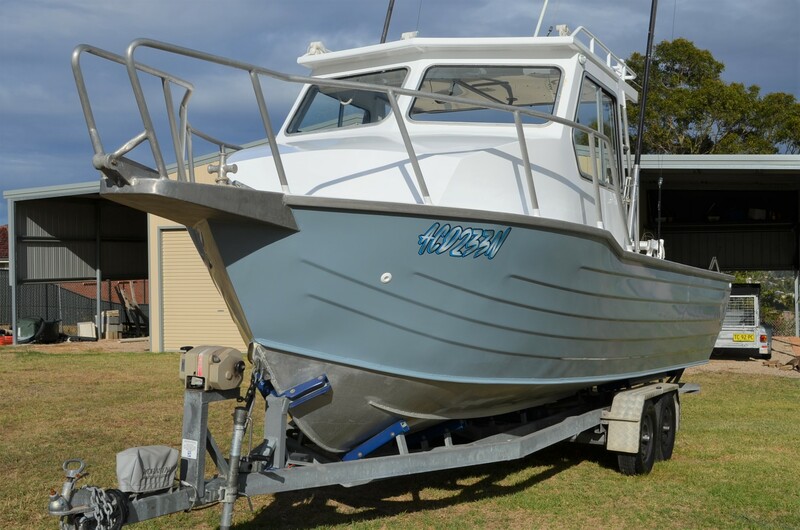 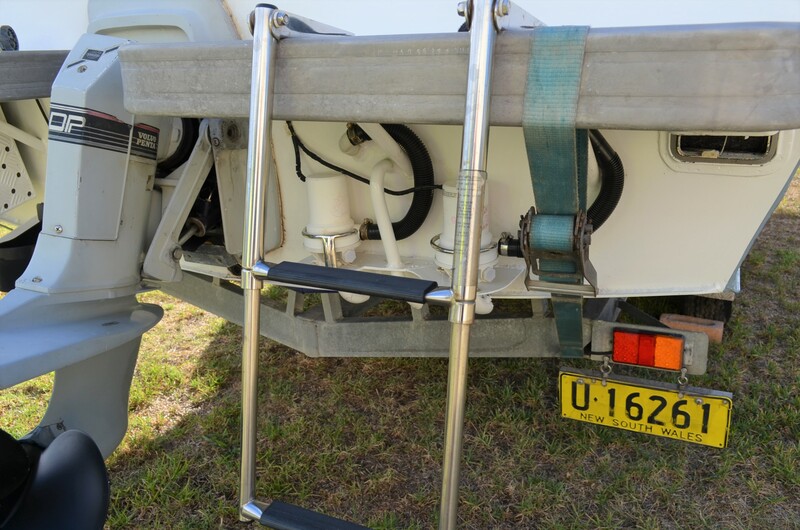 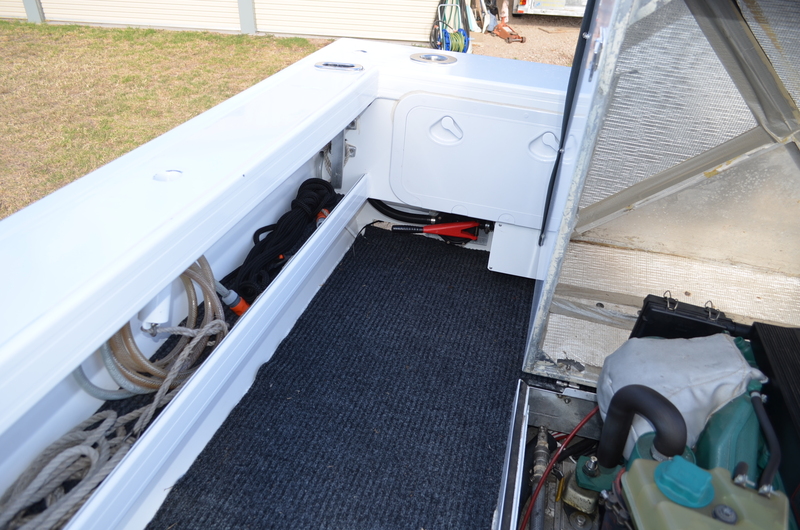 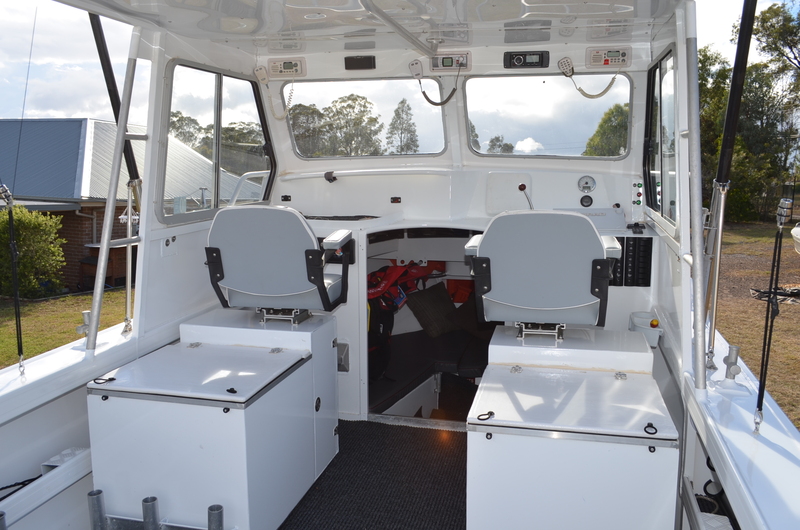 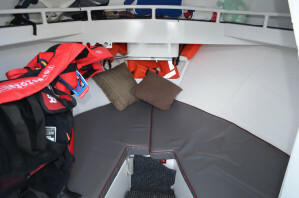 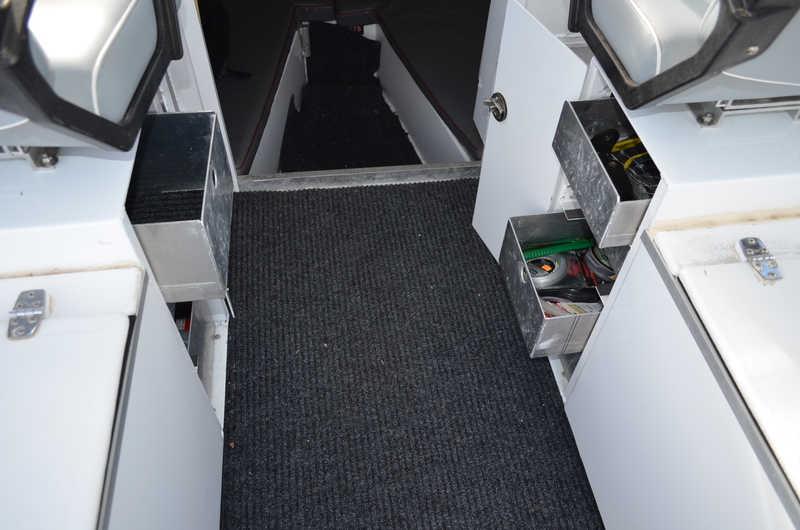 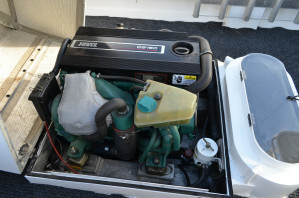 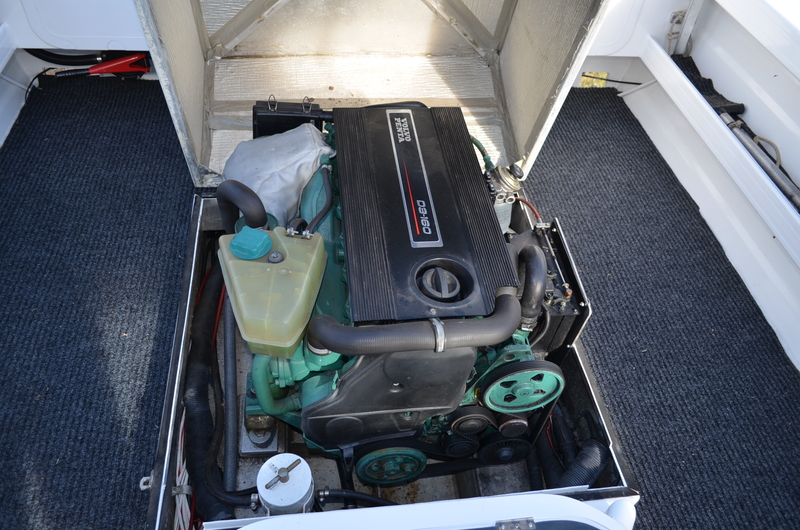 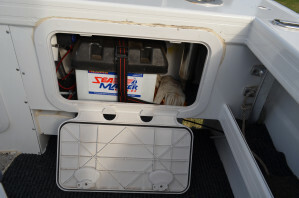 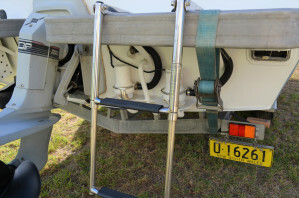 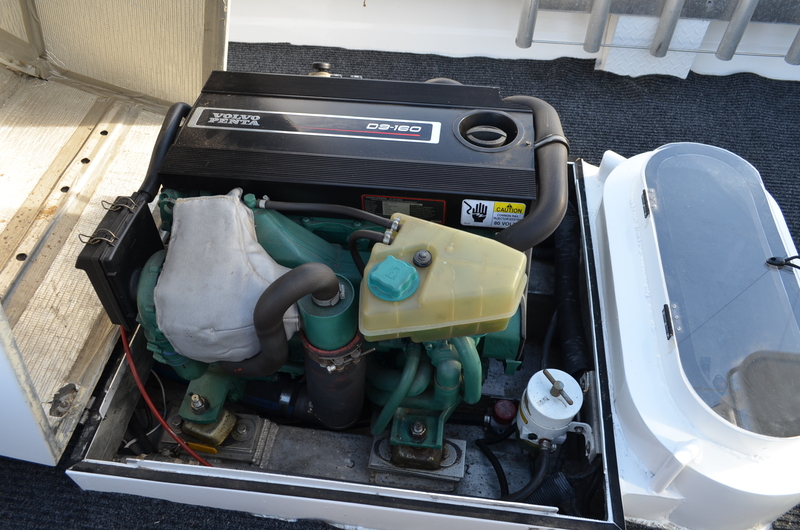 Ring the best boat brokers in Sydney to arrange a personal inspection at a convenient time.